We have an easy recipe for you today! 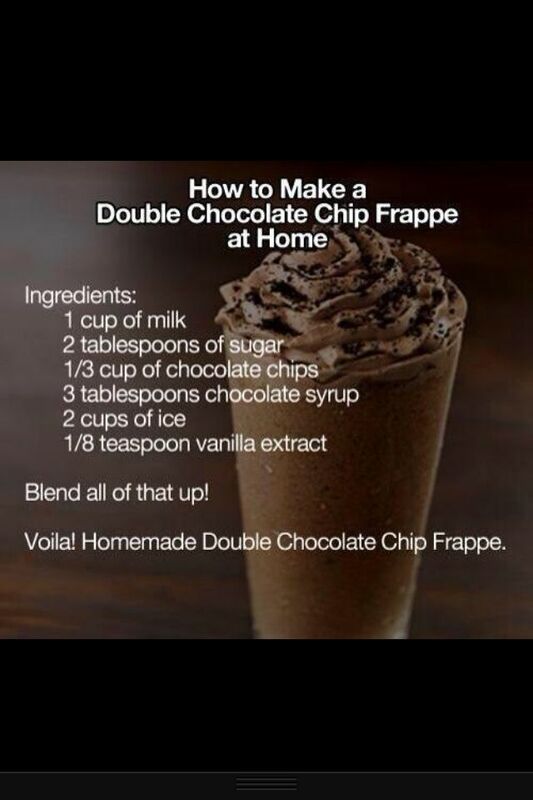 It is the Double Chocolate Chip Frappe which is delicious! Everyone has tasted one of these before and if you do not… then you know you need to make this one right NOW! Please look below for the ingredients and instructions. Where do you receive your information from because you probably have some interesting stuff here.